The Prime Minister has called for the nation to come together to work towards the development of the country. 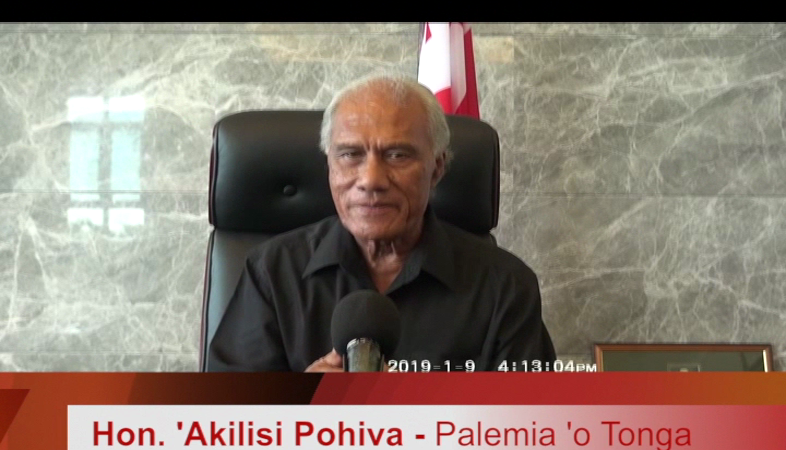 In speaking to Radio and Television Tonga News, ‘Akilisi Pohiva says he has witnessed a spirit of hatred in the country and he hopes that the people can put their differences aside, and work together to overcome the many challenges Tonga is currently facing. Pohiva noted one of the biggest challenges now is the illegal distribution and possession of illicit drugs, which was highlighted in a scathing newsreport by TVNZ One News last year that dubbed Tonga the Kingdom of Ice. The Prime Minister said one of the ways government will be looking to address this is to improve the system, eliminating the culture of favoritism that Pohiva believes is common in Tonga, so that those who break the law are held accountable for their actions. Pohiva hopes that with this new mindset, government would be able to rid Tonga of this wretched disease that has ruined the country’s reputation.